Noting the 32 degree temperature swing made me smile because this forecast describes the ideal climate for pinot noir and cool-climate chardonnay and is consistent with the major regions in CA and Oregon where the best of the varietal, outside of the Burgundy region of France, originates. temperatures. 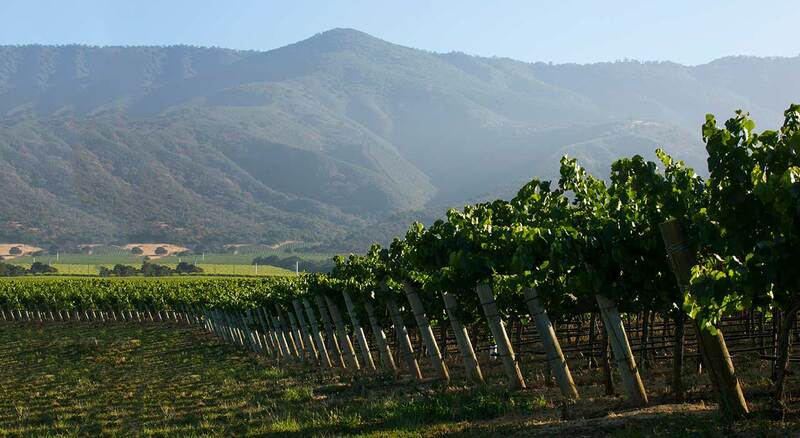 This repetitive climate is one mandatory element of the terroir in all of our California and Oregon pinot noir growing regions, using the marine influence, extending from the northern Willamette Valley in Oregon to Santa Barbara County. , both have been among the leaders for decades. 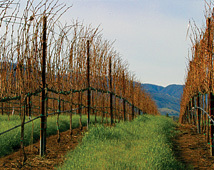 The Russian River Valley is arguably the best U.S. appellation and pinot producers throughout the state have sourced grapes for years from the “Highlands,” namely Garys’, Rosella and Pisoni Vineyards that all began with two friends Gary Franscioni and Gary Pisoni elevating the region to worldwide recognition. I am fortunate to have access to fine single-vineyard pinot noir from Sonoma’s Wiliams Selyem and Kosta Browne wineries who both built their reputations while sourcing grapes from top vineyards in the Russian River Valley and, eventually beyond. Ironically, my vintage 2013 selections from each, for the most part, have been sourced from these Santa Lucia Highlands vineyards. One wine is the Kosta Browne Pinot Noir Santa Lucia Highlands Pisoni Vineyard 2013 (94-pt/$90) that Wine Spectator ranked among the top pinot noir wines using descriptive words like “depth, density and grace,” all music to my ears. 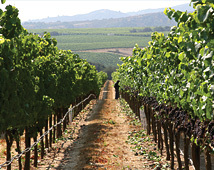 A second Franscioni-Pisoni partnership created ROAR Wines designed to introduce the distinct flavors of the Santa Lucia Highlands appellation. 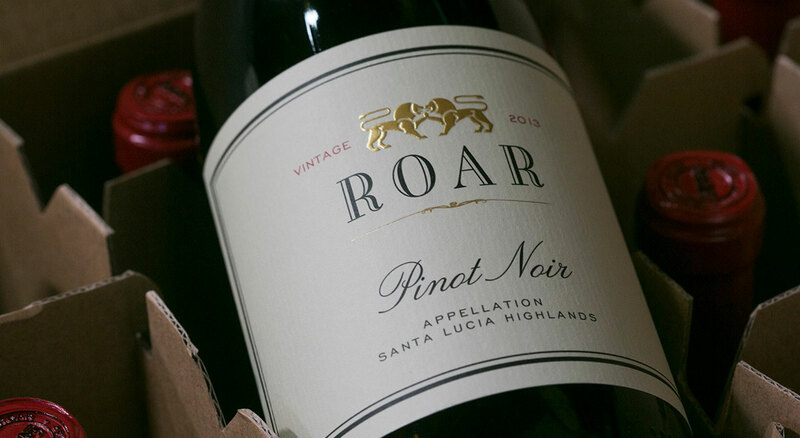 Deserving of recognition among Wine Spectator’s top 2014 wines, I found the ROAR Pinot Noir Santa Lucia Highlands Rosella’s Vineyard 2012 (93 pt/$52) to have a uniquely wonderful floral bouquet that foreshadowed a rich, luscious mouthfeel that enhanced the flavors. Hills producer, Melville Winery, Brewer’s low-yield Melville Pinot Noir Block M Santa Rita Hills 2012(97pt/$50), with complex flavors, was one of the memorable wines that I enjoyed this year. express very complex and structured flavors for the price, representing grapes from three of the major growing regions. aligned to the terroir. 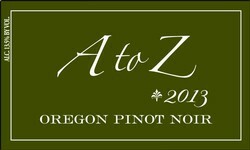 Wine Spectator magazine, who rated the entire 2012 Oregon pinot noir vintage with 97-points, reported that nearly 60% of the wines tasted received ratings of 90-points or higher, opposed to 32% in 2011. 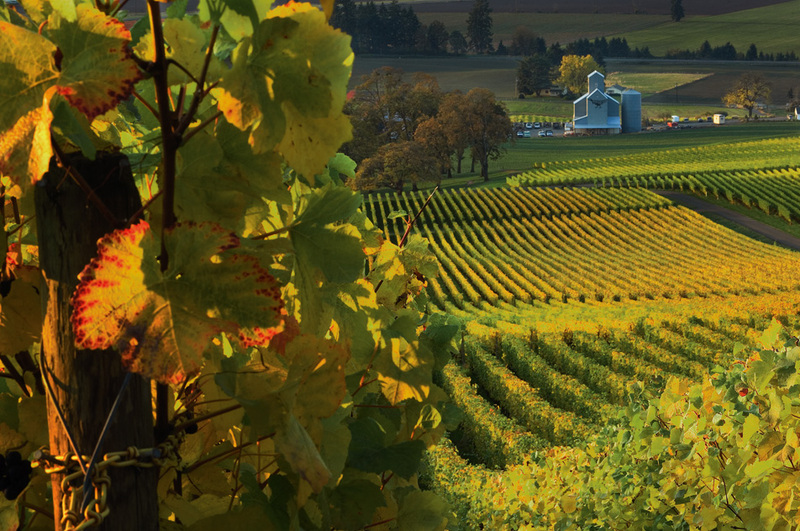 To me, good vintage Oregon pinot noir has sumptuously rich flavors that are restrained by the solid structure of the wine. Oregon can offer. 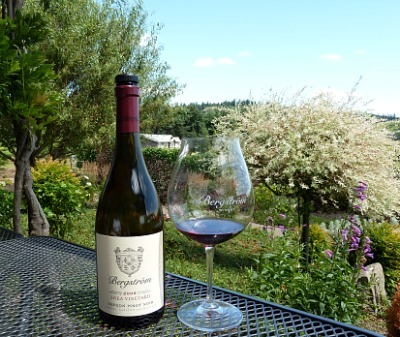 Bergstrom remains among Oregon’s many extraordinary pinot noir producers and recently shared the spotlight with releases from the Seven Springs Vineyard in the Eola-Amity Hills appellation of the northern Willamette Valley. 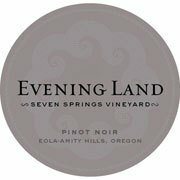 The pinot noir and cool-climate chardonnay from Evening Land Vineyards has received several accolades over the past few years and, once again, their 2012 vintage, namely the Evening Land Pinot Noir Eola-Amity Hills Seven Springs Vineyard La Source 2012 remains atop pinots from Oregon or any other region. among Wine Spectator’s top values of the vintage. Long known for their pleasantly “grassy” sauvignon blanc and other whites, New Zealand has spent the last few decades expanding and perfecting the production of pinot noir. Average vintage ratings have been in the low to mid-90s since the beginning of this decade, with the South Island’s Marlborough and Central Otago regions leading the way. 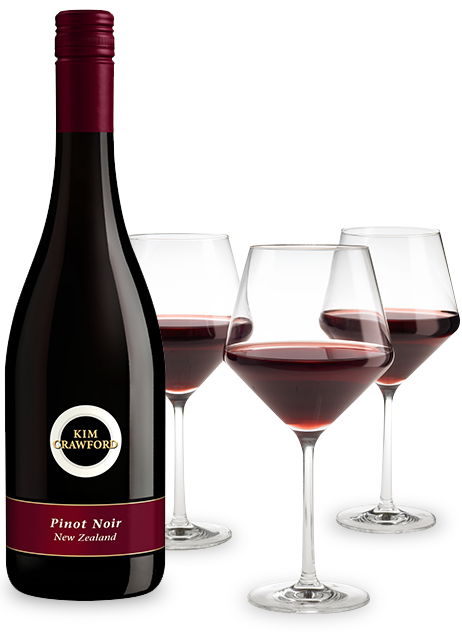 In a recent Wine Spectator review of all New Zealand wines, seven of the top 10 were pinot noir. Many experts agree that the structure, thought to be lacking in the past, is where the best wines have improved and, in many instances, become more expensive. However, as with sauvignon blanc, New Zealand still produces some very good, accessible pinot noir at competitive prices. While the Amisfield Pinot Noir Central Otago RKV Reserve 2010 (94pt/$100) is one of the highest rated of the varietal, they also produce the reasonably priced Amisfield Pinot Noir Central Otago ($32), reviewed as complex, focused with good structure. that are often available at local outlets. To fans of the “heartbreak grape,” be assured that the immediate future is bright. Targeting California’s vintage 2012 & 2013, Oregon vintage 2012 and anything from New Zealand since 2010 seems to be the key in searching for your perfect pinot to pair with fresh salmon, Thanksgiving turkey or Monte Enebro, a slightly pungent, creamy-style goat’s milk cheese from Spain. This entry was posted on Saturday, October 10th, 2015 at 7:53 pm	and tagged with A to Z Wineworks Pinot Noir Oregon 2012, Amisfield Pinot Noir Central Otago RKV Reserve 2010, Bergstrom Pinot Noir de Lancellotti 2008, Brewer-Clifton Pinot Noir Santa Rita Hills 2012, Evening Land Pinot Noir Eola-Amity Hills Seven Springs Vineyard La Source 2012, Garys' Vineyard, Greg Brewer, Kim Crawford Pinot Noir South Island 2013, Kosta Browne Pinot Noir Santa Lucia Highlands Pisoni Vineyard 2013, Meiomi Pinot Noir Monterey-Sonoma-Santa Barbara Counties 2103, Melville Pinot Noir Block M Santa Rita Hills 2012, ROAR Pinot Noir SantA Lucia Highlands Rosella's Vineyard 2012, Rosella's Vineyard, Santa Lucia Highlands, santa rita hills and posted in Wine. You can follow any responses to this entry through the RSS 2.0 feed.